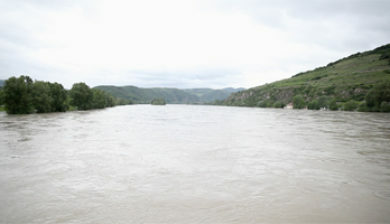 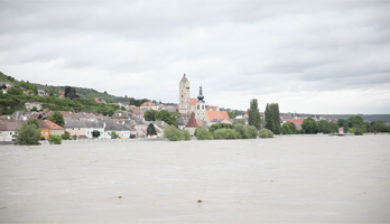 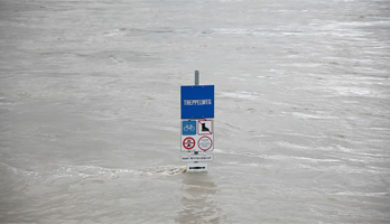 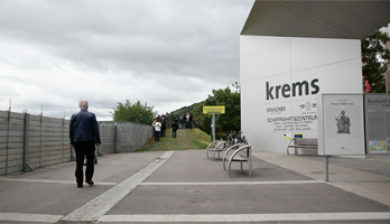 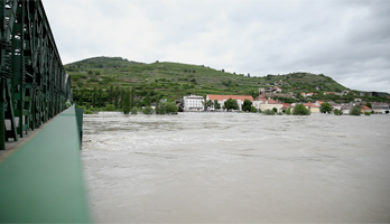 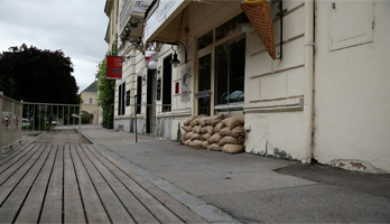 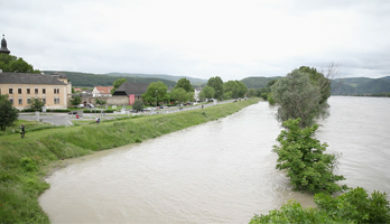 Extreme flooding in Central Europe began after several days of heavy rain in late May and early June 2013. 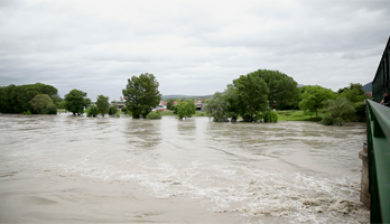 Flooding and damages primarily affected south and east German states (Thuringia, Saxony, Saxony-Anhalt, Lower Saxony, Bavaria and Baden-Württemberg), western regions of the Czech Republic (Bohemia), and Austria. 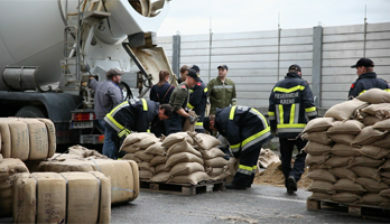 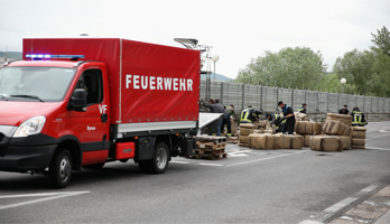 In addition, Switzerland, Slovakia, Belarus, Poland, Hungary and Serbia (Vojvodina) were affected to a lesser extent. 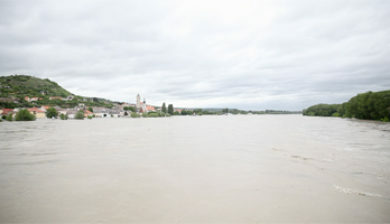 The flood crest progressed down the Elbe and Danube drainage basins and tributaries, leading to high water and flooding along their banks.